Decided after years of consoles to go back to PC master race, no regrets. It started out innocently enough, my friend had a spare GPU (gtx 960) and I was just going to piece together a "cheap" pc from there... well that plan blew out of the water, I started clicking and adding and soon enough I ended up with this build. My wife was (still is I suppose) not impressed when I told her I was building this, but hey i'm still alive and she didn't beat me with the tower. All this aside, this is a very solid build, the one thing I may change is that this MOBO doesn't like the extra 16gb of ram at 3200mhz, I may in the future opt to upgrade for more capacity. Mah GAWD, AMD came back hard with the Ryzen series, at a much more affordable price point than Intel, they have won me over with both performance and value. 8/8 would try again. Although it comes preloaded (as of May I believe) with the bios updates to run Ryzen 2xxx series. It has a severe drawback on RAM compatibility, YES it will run 16gb (2x8GB) 3200mhz ddr4, BUT it will not run 32GB (4x8gb) in all 4 slots at 3200mhz (at least not stable). If you are looking to go past 16gb I would recommend one of their gaming MOBOs. GPU's like the 1050ti and 1060 are getting more and more reasonable every day :) I'm sure your wife will understand! Worth every penny and more. Cable management could be better but it comes with lots of spare hardware for everything else. 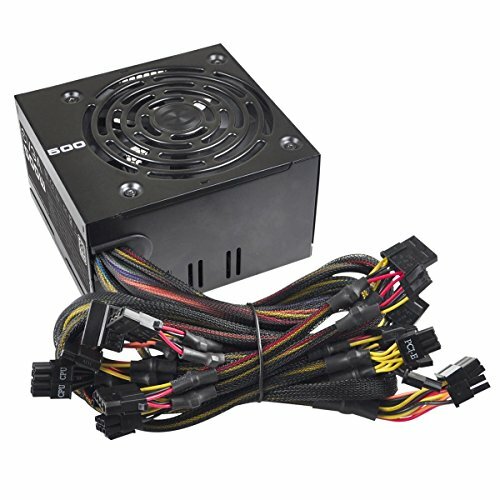 Comes with 3 Fans (2 Lit by blue LED), and 4 usb ports on top (2 usb 3.1 and 2 usb 2.0) Definitely a GREAT budget case. 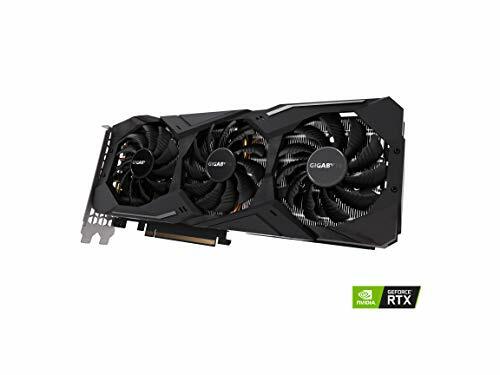 How are you not bottlenecking with the 960 and 2600? Reading conflicting reports elsewhere online. Was hoping you might know since they are in your build. Thanks in advance my dude. Funny you mention this, I was actually curious and when I did the research I think I remember it being Samsung. 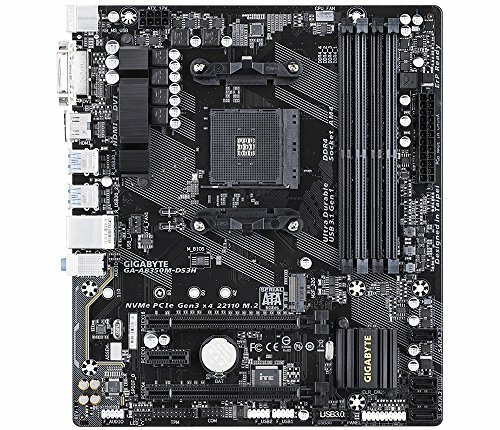 http://download.gigabyte.us/FileList/Memory/mb_memory_ga-ab350m-ds3h_pinnacle.pdf ^^ This was directly from my Mobo Manufacturer "G.SKILL 16GB 2Rx8 F4-3200C16Q-64GVK DS Samsung 16-18-18-38 1.35v V V v 2133"
I know this was posted awhile ago, however If I were you, especially with that RTX that you listed in there, (assuming you got it) I would spend 50 dollars or so and pick out any budget metal and tempered glass case you can find that you like. 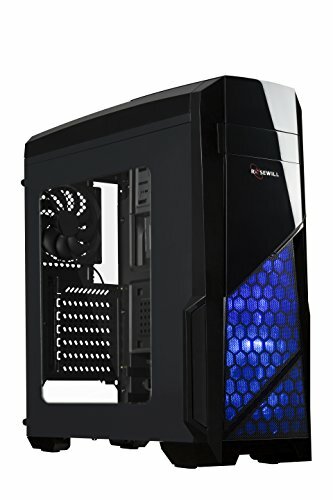 I had that case before my current, (Phanteks P300) And it is nowhere near the quality of my current one. Othere than that nice build, we have similar specs except you have twice the memory I do haha. I upgraded the fans on the case, never hit over 60C on most games.